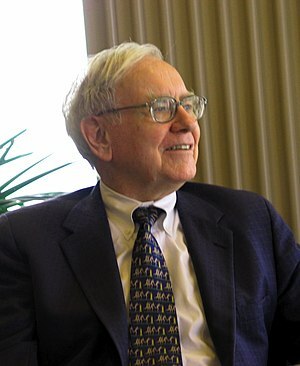 Warren Buffett showed his bankster and Wall Street insider sympathies on the September 30, 2011 episode of Charlie Rose. Yes, that’s correct. He’s talking about Tim Geithner, the guy became U.S. Treasury Secretary despite not even being able to figure out TurboTax, the guy who made Chinese students laugh when he tried talking up the dollar, the guy who issued a debt limit threat, and the guy who claimed the U.S. would never lose its triple-A credit rating a year before it did just that. Seriously, Warren? Are you telling me that kind of track record got your company to where it is today? Oh that’s right — you turned your back on the principles that made your company great, as I outlined in this article. Dr. Stan Monteith, a 35-year orthopedic surgeon on Jeff Bauman's leg amputations: "I believe that this young man was an actor"